Did you know the average caller will spend approximately 1.2 years of their lives waiting on hold? This hold time is not even enjoyable. Instead, it’s time wasted, sitting, being frustrated. Companies like CallSpace are around to personalize the caller experience so that this wait time is much more pleasurable making one wonder why more businesses have not invested in this service. A recent survey discovered Americans are perfectly comfortable with spending a little more just to enhance their experience with a brand. 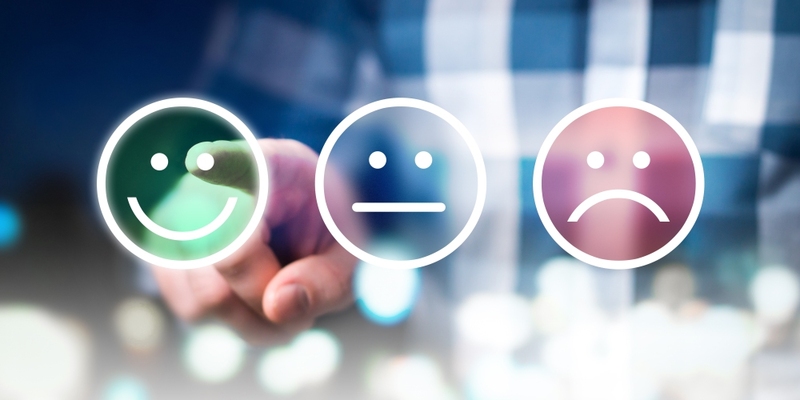 Customer satisfaction is key as without happy customers and brand loyalty, companies can go under in the blink of an eye. With the evolution of social media this is even more prevalent, as it takes just one bad review to turn customers completely off. Let’s face it; we live in a very me, me, me society. When a caller phones a call center with a complaint, they expect the agent to have all of their information and data right in front of them and for it to be quick and easy. But, getting to the agent is the tedious part a waiting on hold can put someone to sleep. Monotonous messages or even deafening silence is the reason why most users only wait for under two minutes. 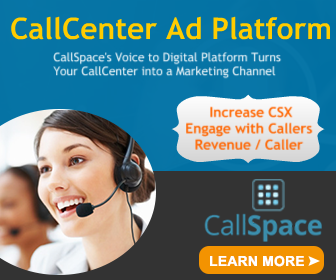 With CallSpace technology, the customer’s CRM strategy with a particular company meshed with third party databases create a profile of each caller. This profile is then tailored with content such as personalized audio and text messages the caller will gravitate to, not reject. Included are ads, promotions, new products, discounts, and more. Personalization of content not only ensures happy and satisfied callers but it also boosts sales. It was found 20 percent ultimately end up purchasing within the call because of the tailored content catching their “ear,” so to speak. Make the most of what is available, especially to your customers, the backbone of the company. Hold time personalization not only sets your business apart but it gives the user an experience they won’t soon forget.